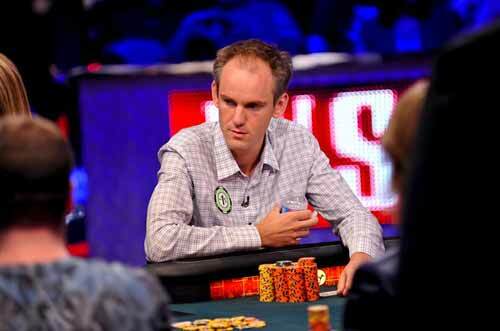 Allen Cunningham is recognised as one of the hottest up and coming poker players in the world. He was born in 1977 in Riverside California and once he finished school he went off to UCLA where he was to study towards an Engineering degree. This didn’t turn out quite as planned as it was also at this time that Allen discovered poker and he spent a lot of time at the Indian Reserves playing a game that he really enjoyed. Not just that but he was also very good at poker and was earning money playing. The success he was having convinced him to leave UCLA and become a full time poker player, a decision he would never regret. In his early years as a poker professional Cunningham was part of a young group of friends who were aspiring poker pros and at that time were only just starting to make a mark on the poker world. The names of Cunningham’s friends in this group were none other than Daniel Negreanu, Phil Ivey, and John Juanda, now well-known names in any poker fan’s household. Allen’s style of play is very calm and collective; he plays a very analytical game and never seems phased by any situation. Allen Cunningham has been around for quite a while and this sometimes surprises people. This is probably a result of his quiet and calm nature meaning that he never grabs the limelight unless it is thrust upon him. His first real success as a poker player dates back to 1999 when he enjoyed a outstanding run at the Legends of Poker at the Bicycle casino. He reached five final tables in this festival and won two tournaments. He was also named “Best All Around Player” for the festival. In 2001 he won his first World Series of Poker bracelet when he won the $5,000 7-Card Stud tournament. The following year he followed that up by winning his second bracelet in the $5,000 Deuce to Seven No Limit tournament. Perhaps Allen’s strongest year to date was in 2005 when he reached four final tables at the 2005 WSOP and along the way won his third bracelet in the $1,500 No Limit Holdem tournament. He also won the ESPN/Toyota WSOP Player of the Year award and along with it a brand new Toyota pickup truck. If 2005 was his strongest year then 2006 was most definitely his most profitable year. He won his fourth bracelet in the $1,000 No Limit event and then had an amazing run in the Main Event when out of nearly 9,000 entrants (the biggest in poker history) he came 4th and won $3.6million. 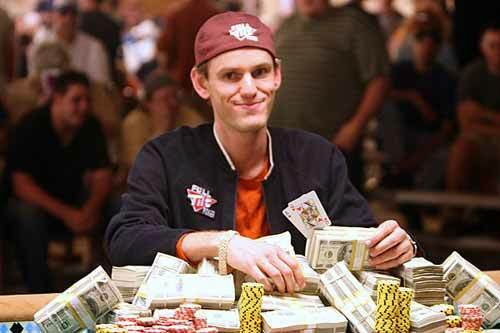 In 2007 he continued where he left off and won yet another bracelet at the 2007 World Series of Poker in the $5,000 Pot Limit Holdem event. This brought his total to five bracelets and tied him with fellow Pro’s Chris Ferguson and Phil Ivey. Only 16 people in the history of the WSOP have won 5 bracelets or more. Allen was also voted as the “Best All Around Player under 35″ by other poker pro’s and this is the award that Allen says he is most proud of. He continues to be widely talked about by poker players. Allen Cunningham became a full member of Team Full Tilt in 2006 and this really was recognition of his amazing success as a poker pro and his rising standing within the game. Although Allen is no longer sponsored by Full Tilt Poker he still regularly plays on the site and often chats with the fans that are watching him while he plays. 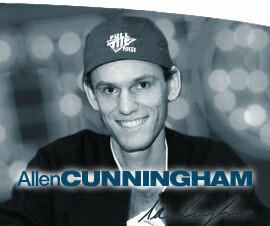 If you see this avatar on Full Tilt Poker then you are playing with Allen Cunningham! Want to Chat and Play Poker with Allen Cunningham?